Gohan SSJ2. He's about to kill a Cell Jr XD. 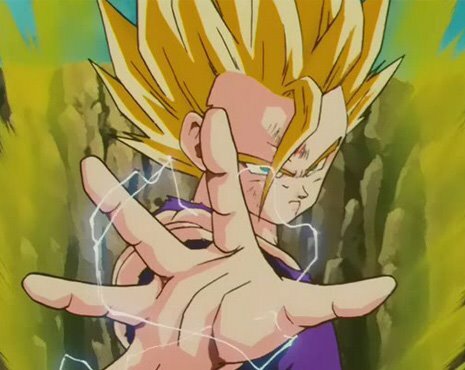 Wallpaper and background images in the Dragon Ball Z club tagged: dragon ball z gohan ssj2.